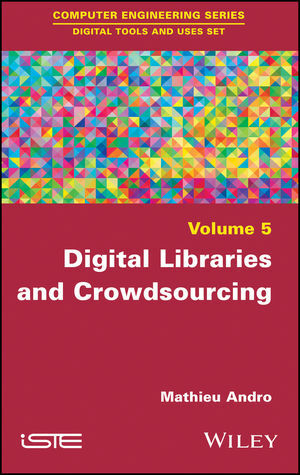 Instead of outsourcing tasks to providers using labor-intensive countries, libraries around the world increasingly appeal to the crowds of Internet users, making their relationship with users more collaborative . These internet users can be volunteers or paid, work consciously, unconsciously or in the form of games. They can provide the workforce, skills, knowledge or financial resources that libraries need in order to achieve unimaginable goals.